These deliciously sweet, protein-packed recipes from chef Patrick Stark will satisfy your sweet tooth and your muscle-building protein needs! Sometimes, when your taste buds cry out for sinfully sweet ingredients like sugar, sweetened condensed milk, or heavy cream, you have to heed the call. 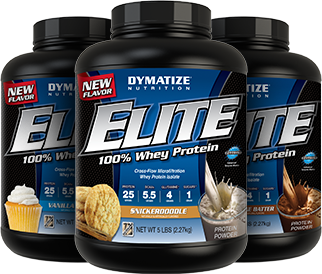 But indulging in a sweet treat doesn't mean you can't simultaneously enjoy a serious wallop of muscle-building protein! 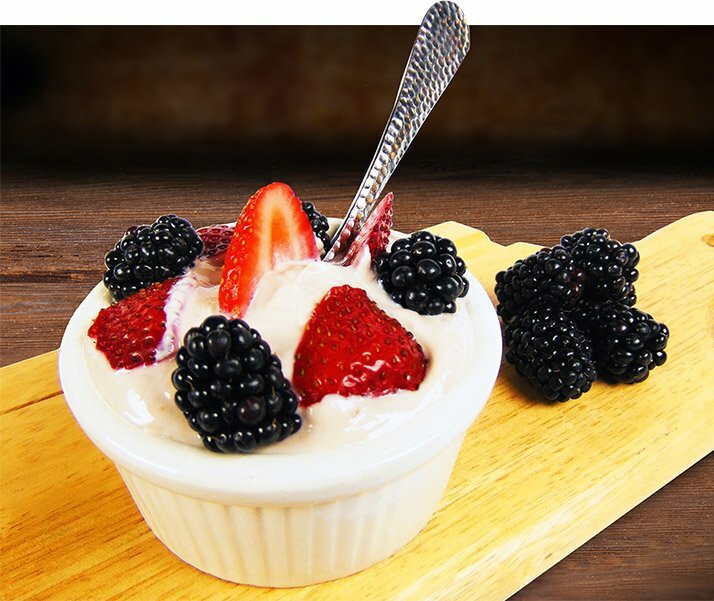 I've put together four recipes that are decadent enough to satisfy even the sweetest of teeth, but are also packed with the number one nutrient you need for recovery and growth. Make no mistake: These are definitely indulgences, so they shouldn't necessarily form the backbone of your diet, but they are perfect when you want some gains with your goodies. Now grab your mixing bowl and whisk, and get ready to bask in some stark-raving deliciousness! If you're looking for a creative way to kick your morning yogurt up a notch, this protein yogurt is just the thing you start your day off right. The Chocolate Cake Batter protein powder adds a sweeter element, while the granola gives the entire recipe a satisfying crunch. What's better than a decadently rich chocolate brownie? 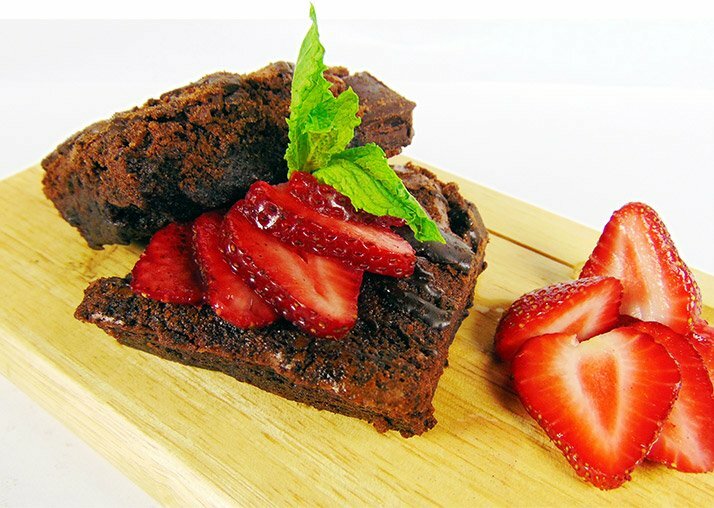 A decadently rich chocolate protein brownie! This recipe uses good ol' fashioned baking ingredients such as sugar, flour, and vanilla extract, but supercharges the brownies with the addition of protein powder. The avocado adds an extra creaminess as well as a dose of heart-healthy omega-3s. If you've really earned a treat today, top the brownie with my No-Churn Vanilla Protein Ice Cream! You don't need an ice-cream machine to make this old-fashioned treat at home! This recipe channels the rich vanilla flavor of a cupcake and transforms it into a frozen scoop of creamy deliciousness. 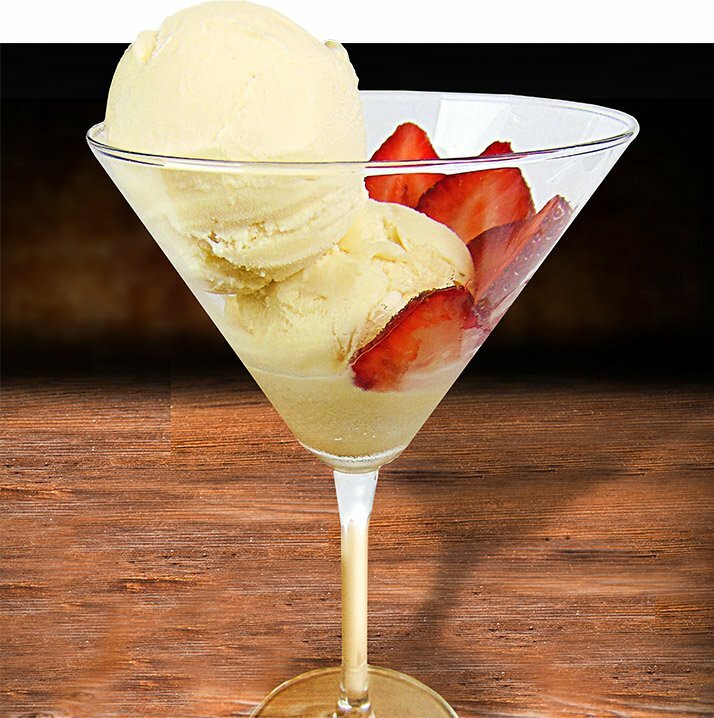 Top your favorite dessert with a scoop, or enjoy this by itself with some berries on top. Just beware of ice-cream headaches! 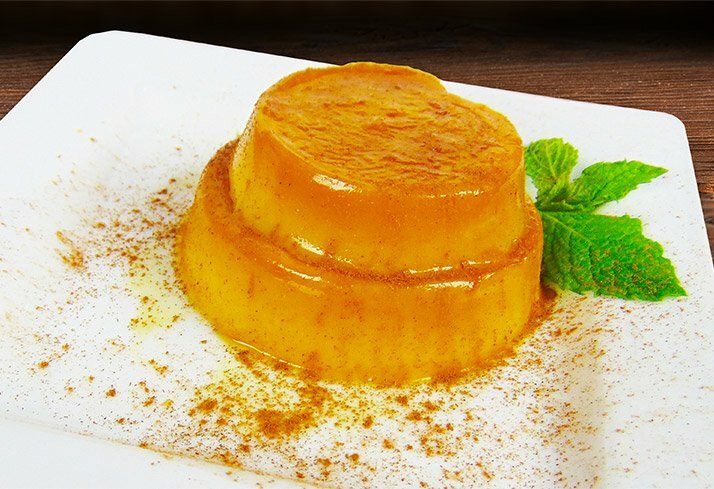 Flan is one of those frequently overlooked desserts that doesn't get made at home often enough. Not only is flan one of the creamiest little dishes of caramel heaven you can imagine, it's also incredibly easy to make. Of course, your guests will be really impressed by your mad baking skills, so you don't need to tell them there are only three steps in this whole recipe! The "secret" is to use Jell-O brand flan mix. It comes with a little packet of caramel sauce, and makes the whole process quick-as-you-please, with very little cleanup afterward. 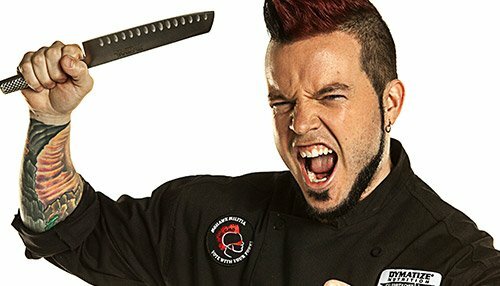 Patrick Stark, aka ''The Stark Raving Chef,'' is a chef and restaurateur. He currently resides in Dallas, Texas.